Building Description: Charming, brand new studio apartment located very close to the city centre (10-15 minute walk). The apartment contains a queen-size bed, a living space with kitchenette and double sofabed and a modern bathroom with shower/bath and toilet. Accommodation: The apartment is well equipped with kitchen utensils, microwave, electric hotplate, toaster, jug, fridge/freezer, satellite TV, stereo/CD player and washing machine. Heated flooring in bathroom. Apartment has access to a spacious back garden. If you`re looking to live in Prague for an extended period of time, we suggest you to stay at Prague Tower 1 Apartment for a comfortable stay. Move and Stay allows you to book easily a Prague apartment, whether you`re looking for a serviced apartment, an aparthotel, or a residential apartment for rent. Many of our Prague serviced apartments come with full accommodations, including a full kitchen and a lounge. In order to provide the most convenient service, Move and Stay helps you find city centre, prague apartments for rent with our easy-to-use apartment locator. 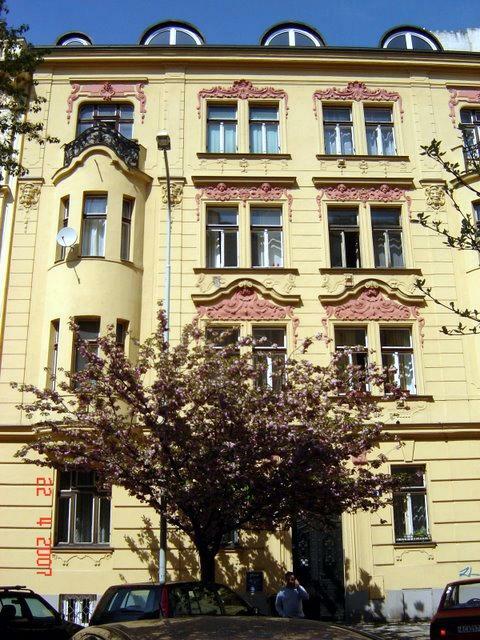 Simply fill in the required information and search for your city centre, prague apartment. Moving elsewhere in Czech Republic? 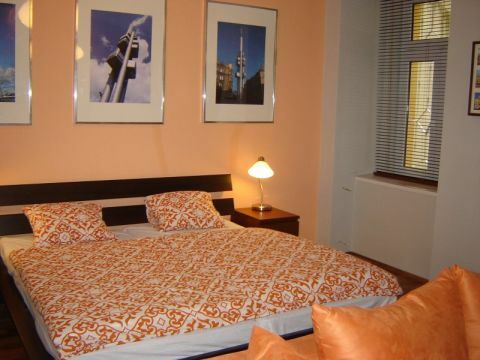 Check-out our apartments for rent in Czech Republic. Also consider our Prague serviced offices.